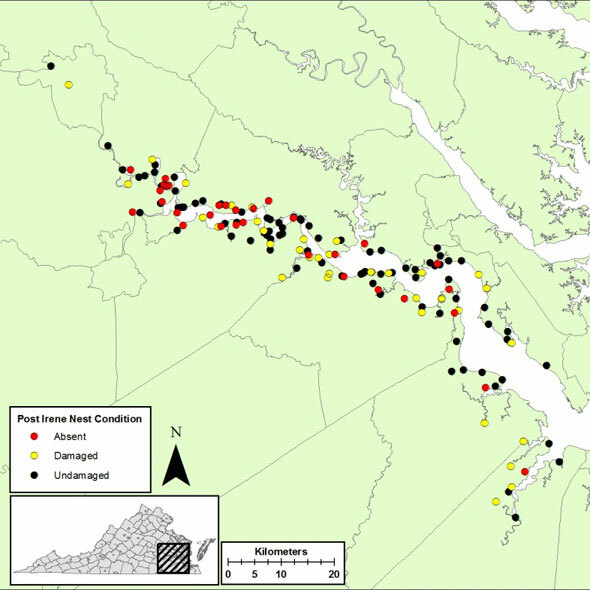 Map of nest damage along James River following Hurricane Irene. 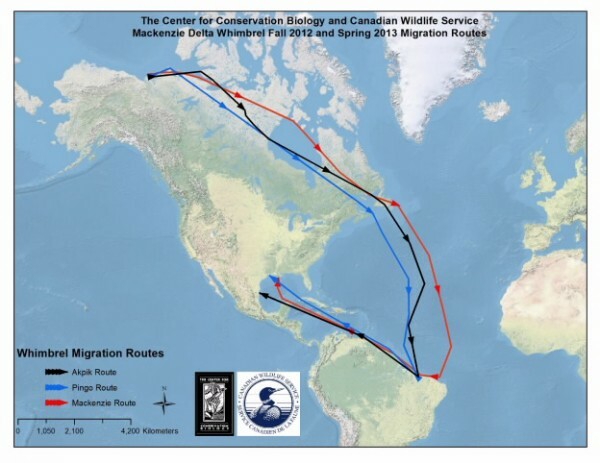 Source – Center for Conservation Biology, College of William and Mary and Virginia Commonwealth University. 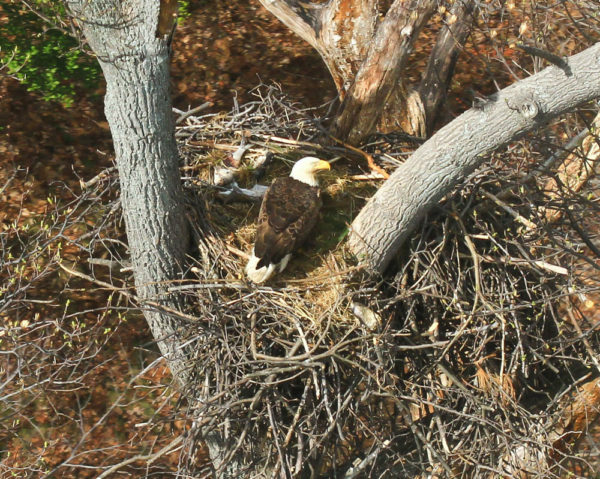 (Williamsburg, VA)—Bald eagle nests along the historic James River were hit hard by Hurricane Irene. Of 154 nests examined during an aerial survey on 3 September, 36 (23.4%) showed visible damage and 32 (20.8%) were lost outright. The survey was conducted 7 days after the passage of Hurricane Irene on 27 August. Nest damage ranged from partial nest loss to nests that were tilted out of their support crotches in nest trees. 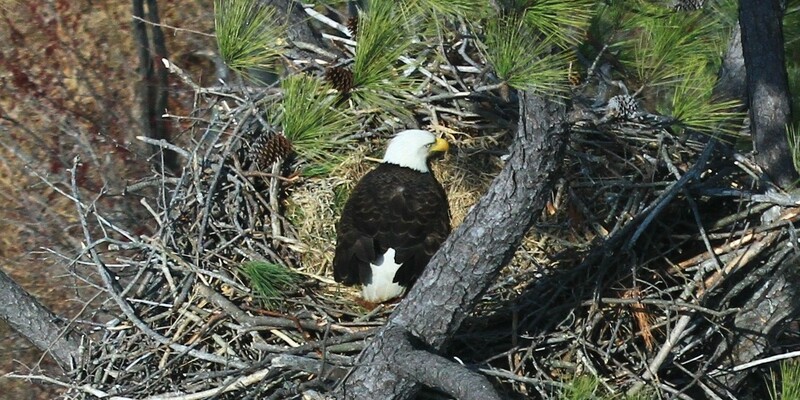 Most nests that were lost were blown from trees with minimal damage to the tree itself. However, 4 nest trees were either snapped off or blown down. 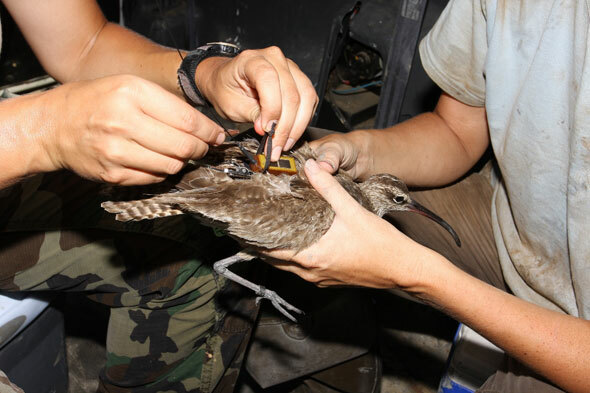 Overall, 44% of nests examined were either damaged or lost. Nest damage was widespread throughout the drainage but the heaviest damage was centered on Hopewell. Within 10 miles of Hopewell more than 45% of nests were lost. Along the James River, nest damage and loss caused by Irene is similar to that documented in 2003 following Hurricane Isabel when 40% of nests were damaged or lost. Following Isabel, pairs that lost nests were both less likely to breed and less productive the following spring. 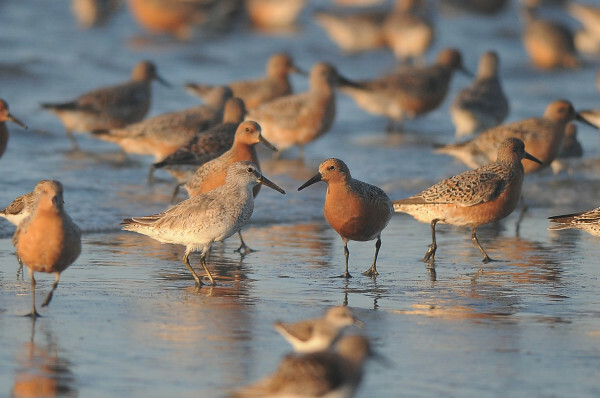 Reproductive rates improved two years following the storm and were back to normal levels during the third breeding season. The impact of Irene on the breeding population is likely to be similar.